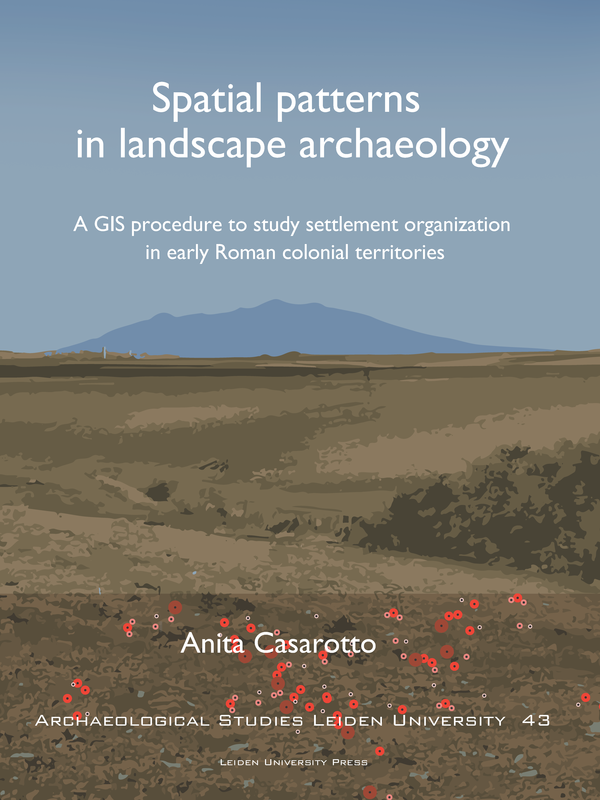 This 43th volume of the ASLU series presents a useful GIS procedure to study settlement patterns in landscape archaeology. In several Mediterranean regions archaeological sites have been mapped by fieldwalking surveys, producing large amounts of data. These legacy site-based survey data represent an important resource to study ancient settlement organization. Methodological procedures are necessary to cope with the limits of these data, and more importantly with the distortions on data patterns caused by biasing factors. This book develops and applies a GIS procedure to use legacy survey data in settlement pattern analysis. It consists of two parts. One part regards the assessment of biases that can affect the spatial patterns exhibited by survey data. 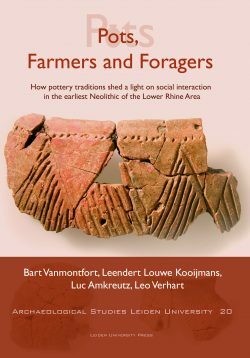 The other part aims to shed light on the location preferences and settlement strategy of ancient communities underlying site patterns. 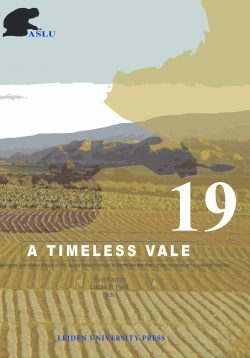 In this book, a case-study shows how the method works in practice. As part of the research by the Landscapes of Early Roman Colonization project (NWO, Leiden University, KNIR) site-based datasets produced by survey projects in central-southern Italy are examined in a comparative framework to investigate settlement patterns in the early Roman colonial period (3rd century B.C.). 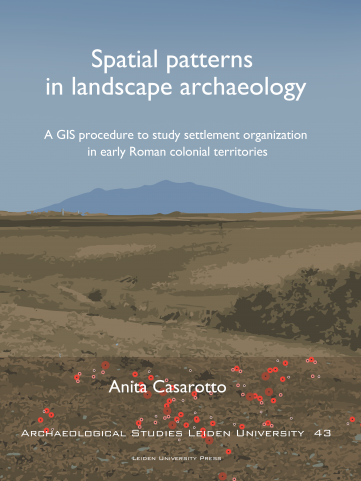 Anita Casarotto is an archaeologist and researcher specializing in GIS, survey methodology, pattern analysis and digital applications for cultural resource management. 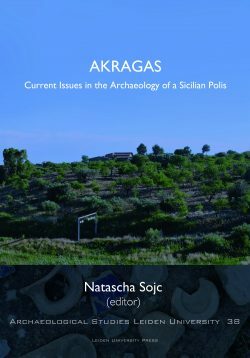 She obtained her PhD in 2018 from the Faculty of Archaeology at Leiden University.